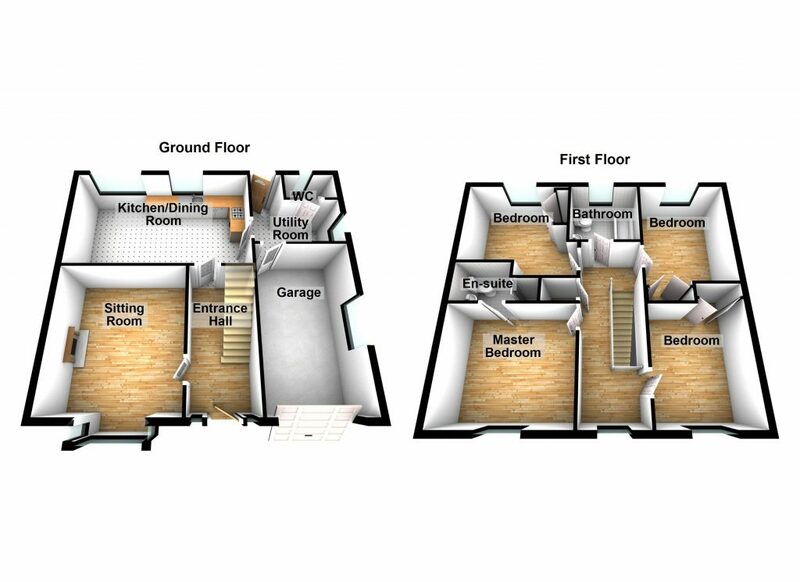 3d floorplans help convey a professional image and highlight the accommodation on offer to potential purchasers. The prospective viewer can tell at a glance if the house is suitable for their needs and not waste their – or your – time looking at something that would never have worked for them. Layout is important to meet people’s needs and tastes – could a room be a playroom, a study, a guest room, a hobby room?